With Veritek’s support Sony has created a simplified and more effective Network Operations Centre (NOC) for our customers. 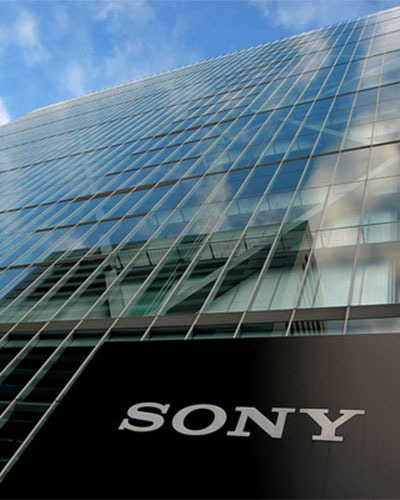 Veritek provide pan-European multilingual support to Sony’s network of Digital Cinema Projectors and associated IT infrastructure. In addition Veritek provide same day (until Midnight) on-site reactive and maintenance support to Cinemas in the UK, Germany and Denmark. With Veritek’s support Sony has created a simplified and more effective Network Operations Centre (NOC) for our customers. Veritek provides us with a pan-European, multilingual NOC (helpdesk) with pro-active monitoring, remote resolution and helpdesk support across all Sony Digital Cinema 4k installations in Europe. Aditionally Veritek also provides us with OSP (on-site support) for Sony screens in the UK, Germany and Denmark, as well as a preventative maintenance and break/fix service.